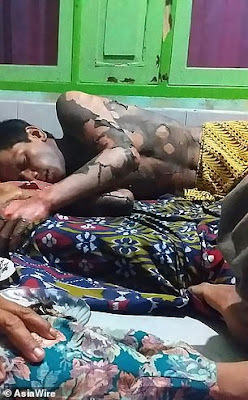 An Indonesian woman burned her husband alive after he refused to give her the passcode to his mobile phone. 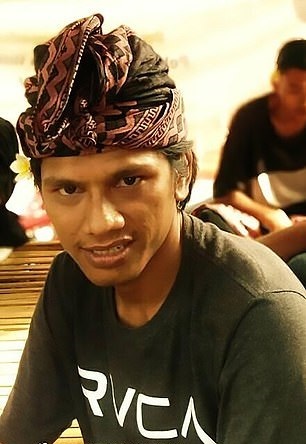 Dedi Purnama, 26, had been working to repair the roof tiles on the couple's home when his wife Ilham Cahyani, 25, asked for his password. He refused, sparking an argument during which he hit her before she poured petrol on him and set him on fire. Mr Purnama died two days after the incident in the East Lombok Regency of the Indonesian Province of West Nusa Tenggara. East Lombok Police Chief Made Yogi said the initial verbal argument between the couple had escalated when Mr Purnama climbed down from the roof and hit his wife. 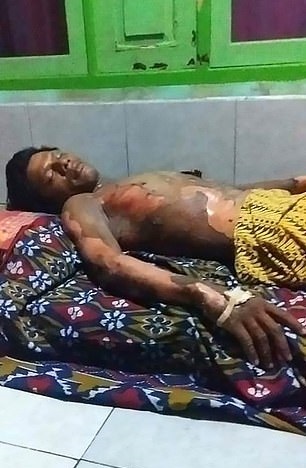 Cahyani reportedly grabbed a petrol can and poured the flammable liquid over her husband before setting him aflame using a lighter. A witness identified as Oji told reporters he had run over to the couple's house after spotting the flames and helped put them out. 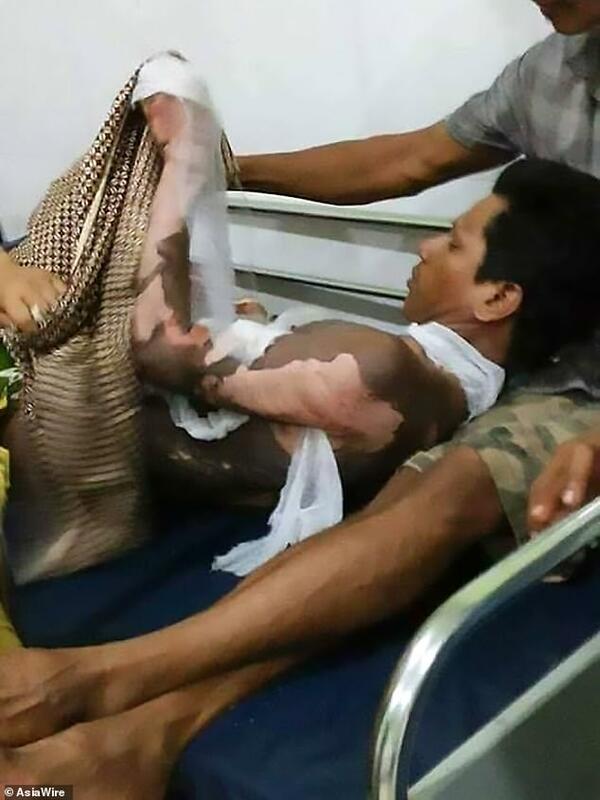 Mr Purnama died after two days in hospital.